2012 was not an all round great year, both globally and for Nigeria. Personally, I got called to bar and started NYSC which was the plan so I am grateful for starting and finishing law school as planned. I have started practice in a Law firm so please email me people we can start suing! But we made it here now, and alot of people were not so lucky! 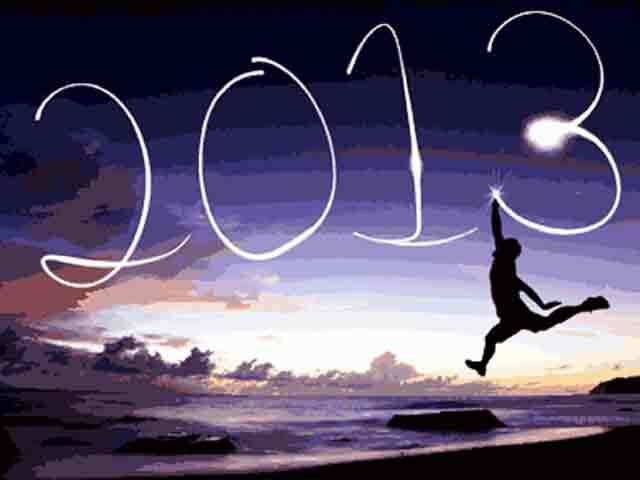 I pray 2013 brings us all greater things, and Nigeria solves even just one of her millions of problems, preferably constant electricity!! My new year resolution is to be more decisive and to live a much healthier lifestyle! What are yours?